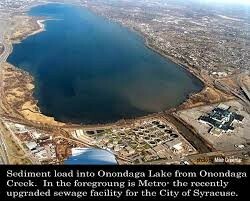 Onondaga Lake has two natural tributaries that contribute approximately 70% of the total water flow to the lake. These tributaries are: Nine mile Creek and Onondaga Creek. The Metropolitan Syracuse Waste water Treatment Plant (METRO) contributes 20% of the annual flow.Other tributaries include Ley Creek, Harbor Brook, Saw Mill Creek, and Bloody Brook. Water flows north out of Onondaga Lake to the Seneca River and eventually makes its way to Lake Ontario. 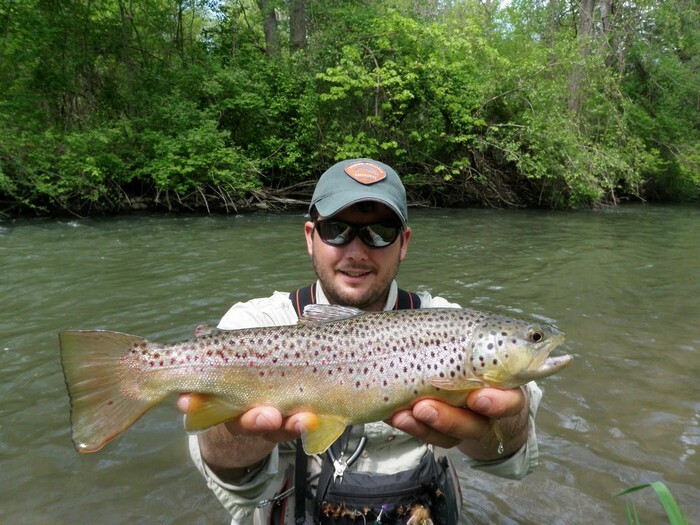 This is a picture of a trout that came from Nine Mile Creek, which is a tributary of Onondaga Lake.Nine Mile Creek has 4.3 miles of public fishing area. Onondaga Creek is a major tributary of Onondaga Lake which is located in Onondaga County, New York. 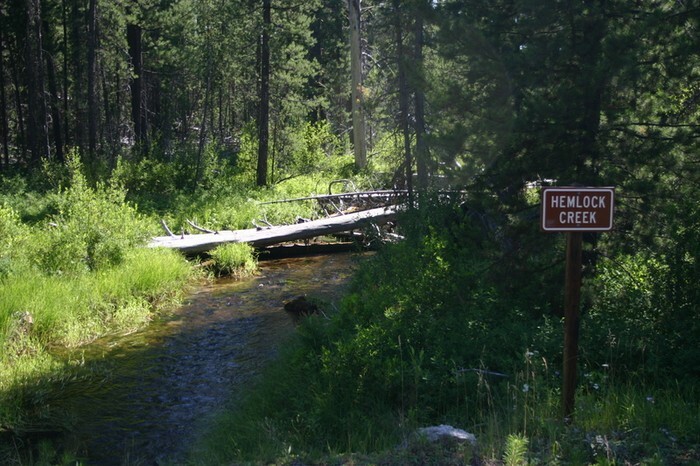 The headwaters of the creek originate 27-mile south of the city of Syracuse, New York. The creek flows north through the Tully Valley and through the city of Syracuse where it empties into Onondaga Lake. he tributaries flush the lake (replacing old water with new water) rapidly compared to most other lakes. The Lake is flushed approximately four times each year. By comparison, Skaneateles Lake is flushed only once every 12 years.